Here's Kamala and the Karnivores' set from last night. 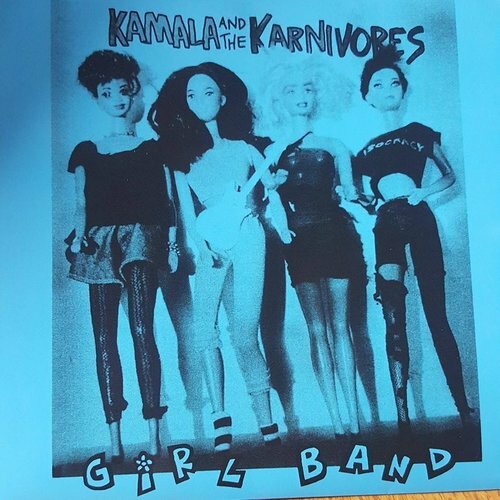 They have a new 7" out called "girl band" on 1986 records. 1986 records also has a new comp LP featuring the new wave of gilman bands including Sacramento's own Dog Party. Profits from the sale of that LP benefit Gilman. Uploaded by Abramorama Inc on 2017-07-06.